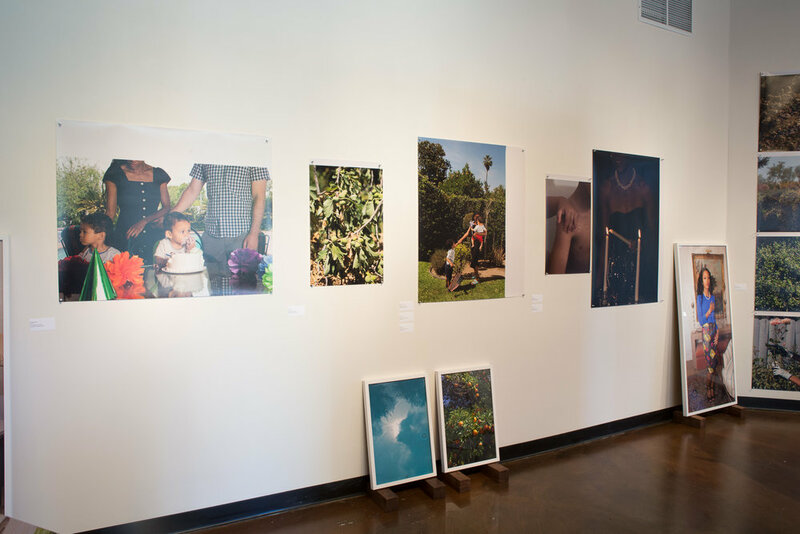 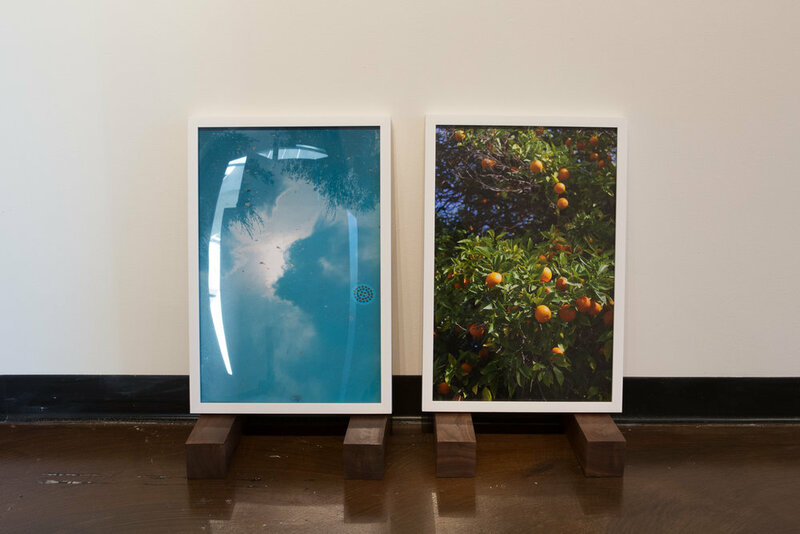 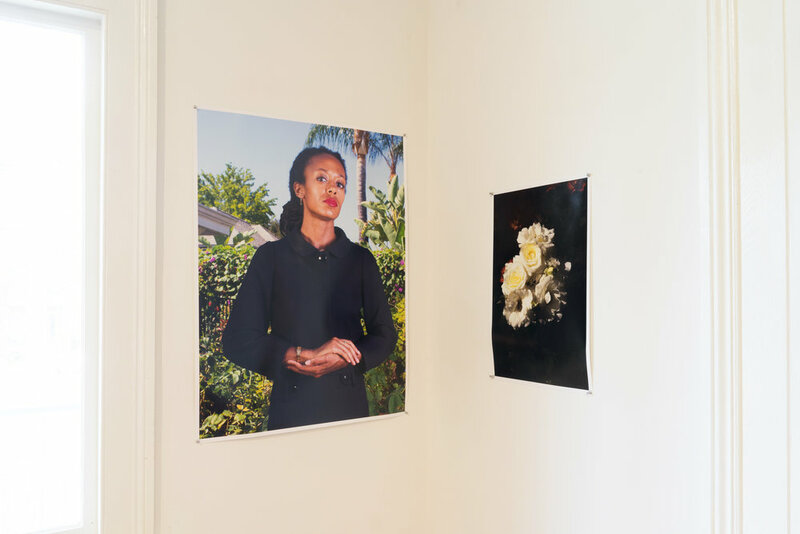 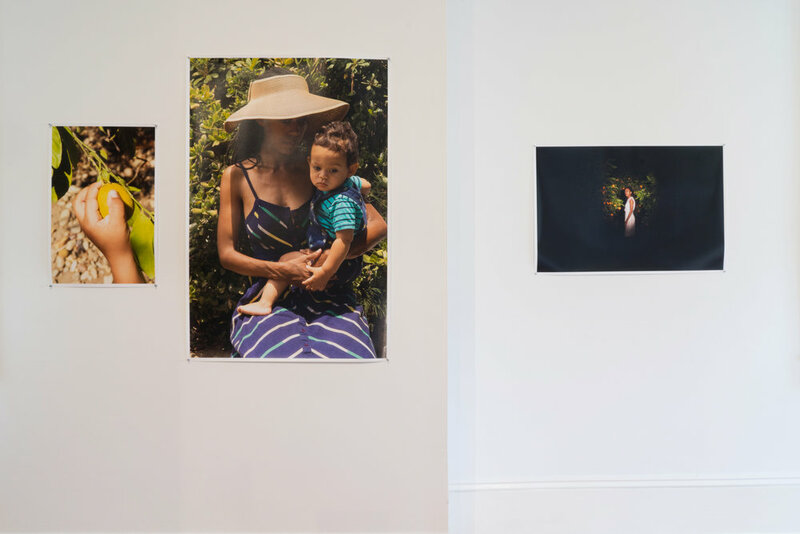 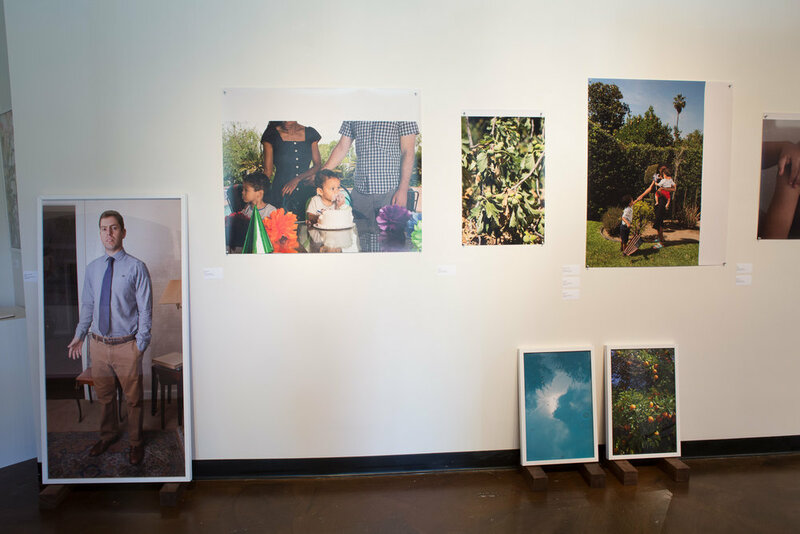 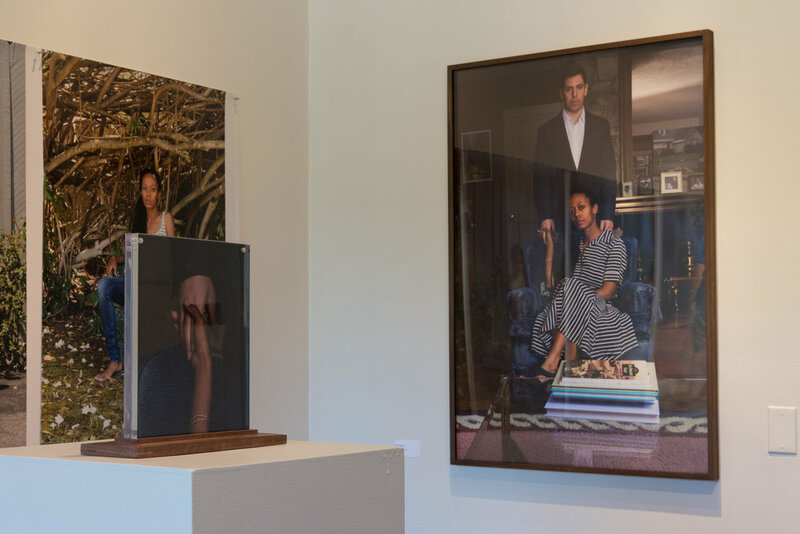 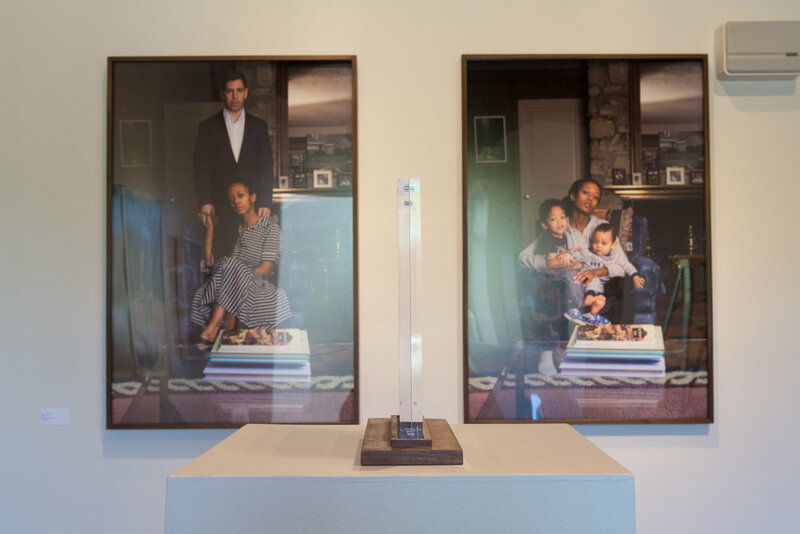 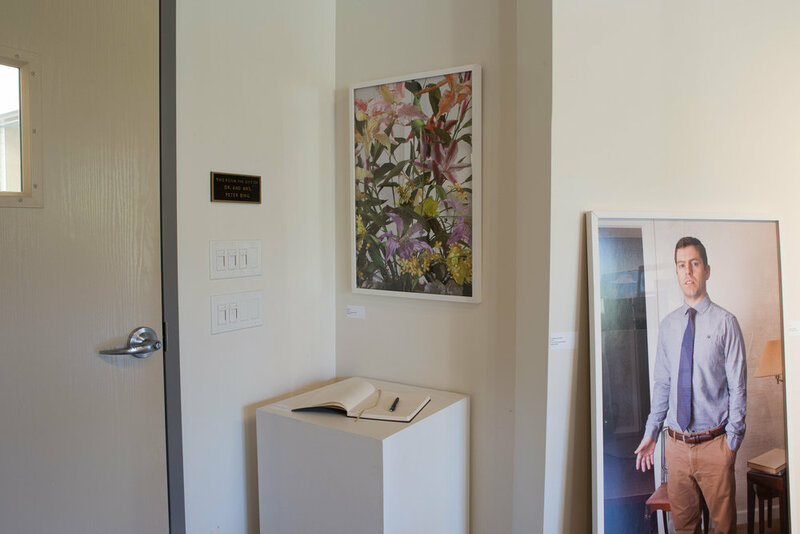 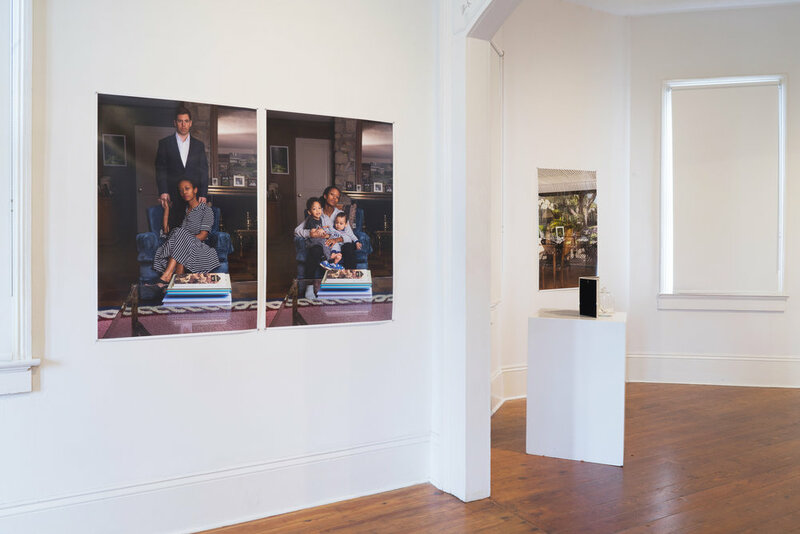 Installation views of The Valley Below (Milk and Honey and The Spotless Mirror) at Antenna Gallery in New Orleans, LA, March-April 2019. 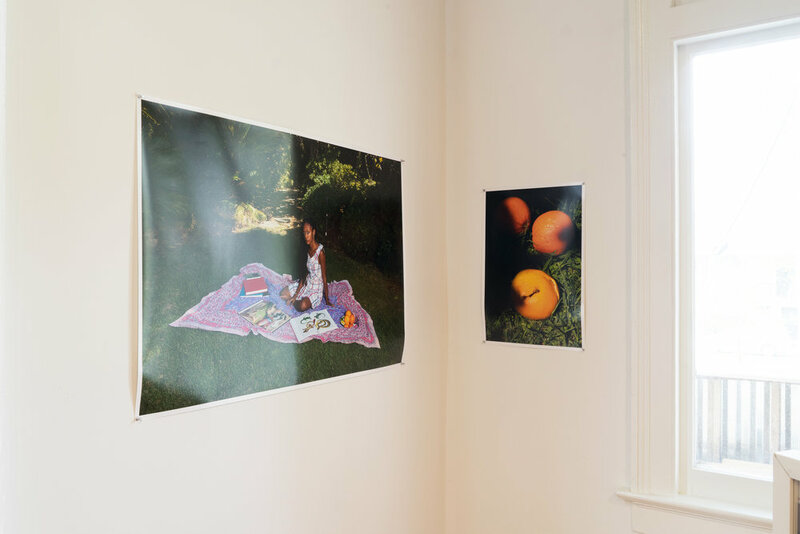 Installation photos by Tammy Mercure. 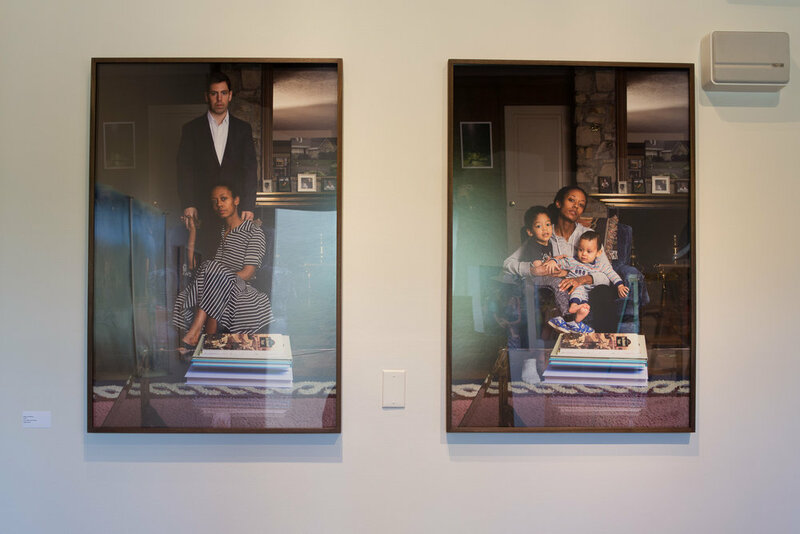 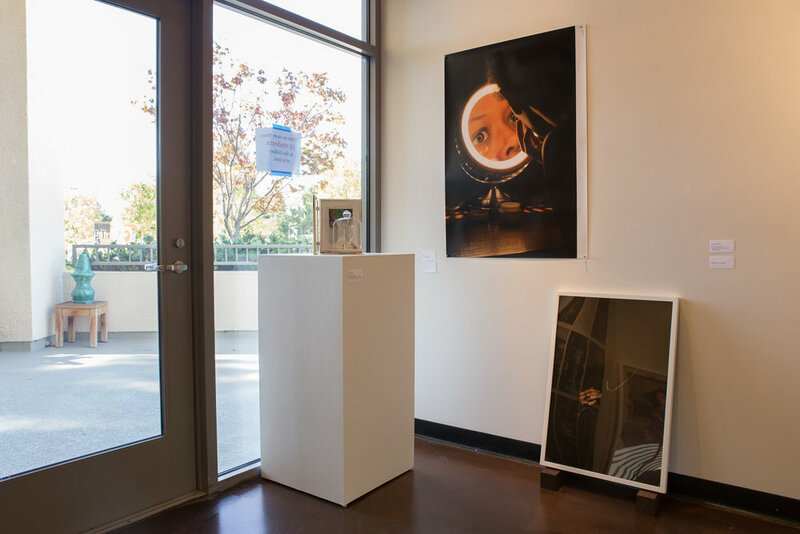 Installation views of Milk and Honey and The Spotless Mirror at Harvard-Westlake Middle School, Los Angeles, CA, October 2018.